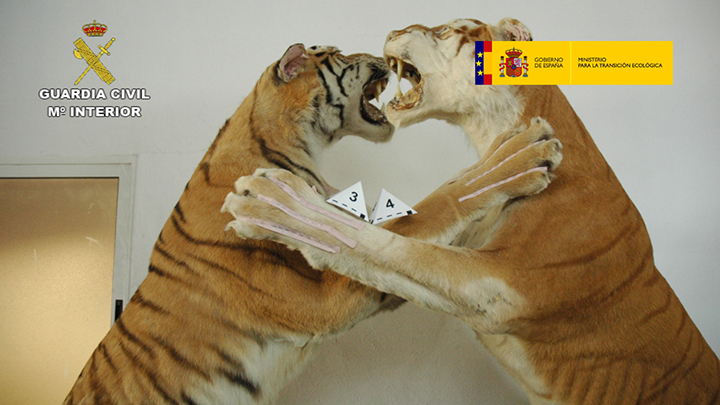 OFFICERS from the Guardia Civil in Alicante have dismantled a criminal network dedicated to trafficking endangered animals from the Iberian Peninsula, and as a result of poaching in both Africa and Asia. 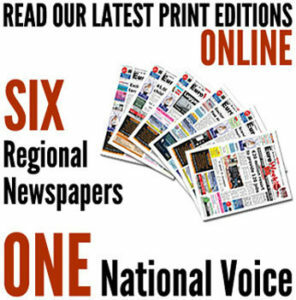 The investigation began in May of last year, when officers became aware of a large number of internet adverts offering trophies of highly protected animals for sale. 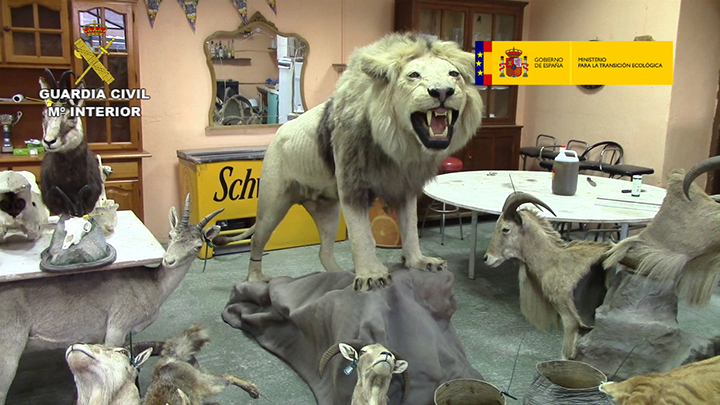 The operation resulted in the recovery of 200 animal specimens which had been dissected and stored in an industrial warehouse in Alicante and in an illegal taxidermy workshop located in a private villa near Mutxamiel. 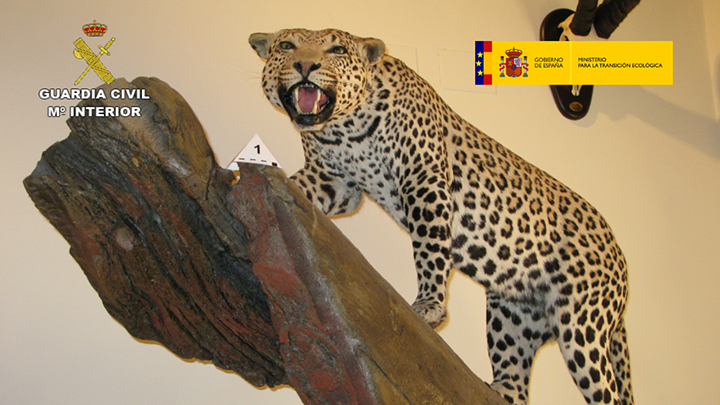 As a result of the investigation, six people have been brought to justice facing criminal charges against wildlife trafficking, and the commercialisation of protected species (crimes against fauna and flora). 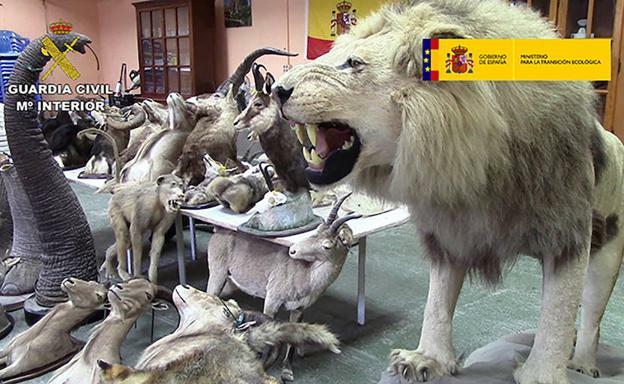 Spain is highly active in illegal animal trafficking, both in terms of acting as a transit point, and in investigation by the authorities for an industry valued at more than 80 million euro per year, resulting in it being the fourth largest criminal activity, after the trafficking of drugs and humans, and counterfeiting.